Special Price - 28% OFF! 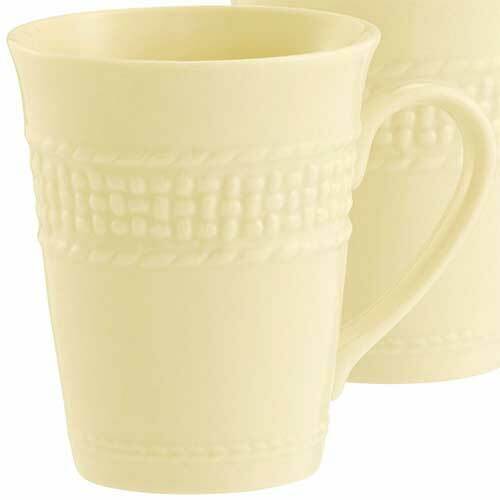 Belleek mugs feature fine Irish china that is embossed with the weave that is inspired by the hand knitting that originated in Galway, Ireland. 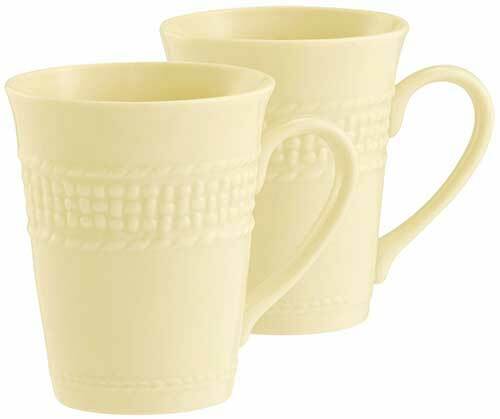 These Belleek Galway Weave Mugs are sold by the pair. This Irish dinnerware is hand crafted in Belleek, Ireland and is gift boxed, complements of The Irish Gift House.